Who scored the first Leaf goal? If you answered Tyler Bozak, well, yes, true enough, last night against the Florida Panthers he did do just that — but what about the first goal ever by a Leaf? Not this month, not this season — we’re talking here about 1927, when Conn Smythe and friends bought the team mid-season, transforming the club from one February day to the next from the St. Patricks they were to Maple Leafs we know today. If the name George Patterson doesn’t leap to mind — well, exactly. Let’s review: the St. Patricks were 30 games into their 44-game schedule in mid-February of 1927 when Smythe did the deal that changed the complexion of hockey in Toronto. The Irish, as they were sometimes called, went to Detroit for their final game, which they lost by a score of 5-1 to the (pre-Red Wing) Cougars. It wasn’t much to see, judging by contemporary dispatches. Corb Denneny scored the St. Pats’ goal that night, the last in their history, in what sounds like an all-around dismal showing by both teams. 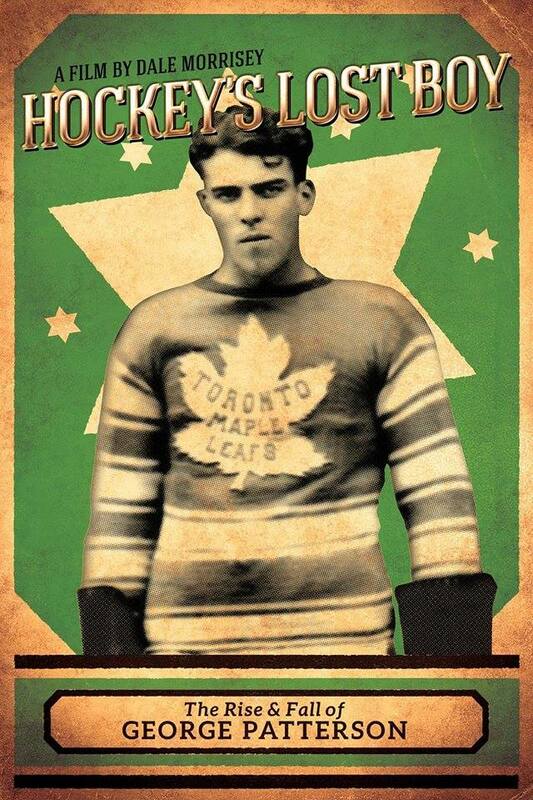 Other Toronto high(ish)lights: (1) Ace Bailey’s ongoing feud with Detroit’s Duke Keats was finally broken up by policemen on the penalty bench and (2) a winger by the name of George Patterson almost scored on a long shot at Cougar goalkeep Herb Stuart before stickhandling through to very nearly score another. If Bailey remains a Maple Leaf legend, the same can’t be said of Patterson. Kingston, Ontario filmmaker Dale Morrisey is looking to change that with a new documentary, Hockey’s Lost Boy, which is just now making its way into wide release. Patterson, who was 20 that winter and a Kingston boy himself, was in the first year of what would turn out to be a modest if incident-filled NHL career. His main claim on fame came two days after that dismal loss in Detroit when the newly minted Maple Leafs stepped out on home ice to take on the New York Americans. 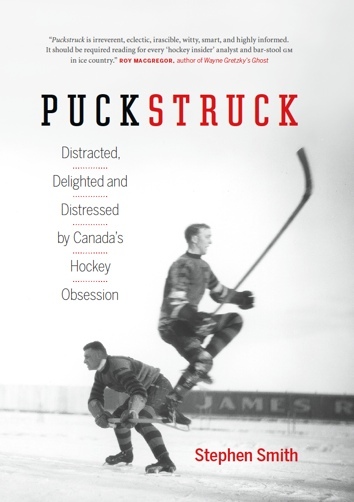 Morrisey’s thorough accounting of Patterson’s life and times includes interviews with former Leafs Doug Gilmour and Jim Dorey along with a host of distinguished hockey historians, including Bill Fitsell, Kevin Shea, Paul Patskou, and Mike Wilson. For more on Hockey’s Lost Boy, there’s a Facebook page, here.